Is Harry Kane the real deal? Fran Stinchcombe discusses the successful breakthrough year of Harry Kane, the comparisons to Alan Shearer and whether Kane can do the same this season. 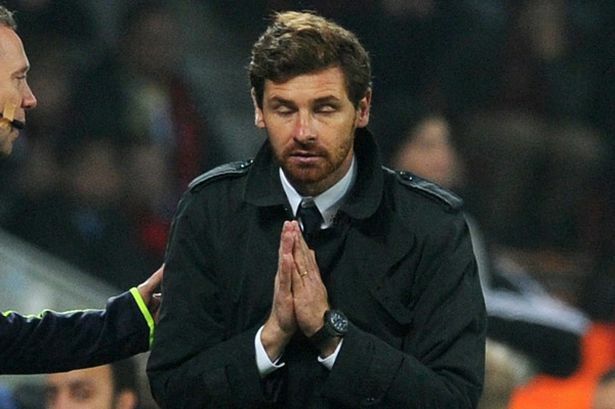 James Hunt looks at Andre Villas-Boas’ successful start to his Tottenham Hotspur career.